DCS Outdoor Grills are simply the most advanced grilling system available for on-cart or built in applications. 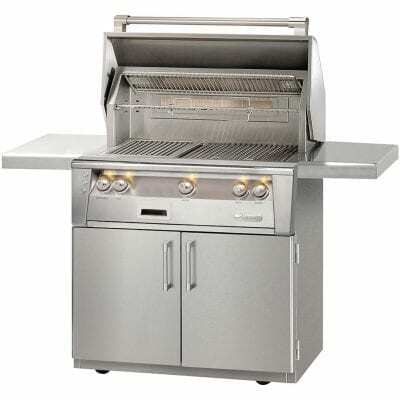 The DCS Series 7 36-Inch Grill is hand-finished to complement the quality of the DCS outdoor kitchen series. DCS combines the latest grilling technology and innovation to deliver the ultimate in outdoor cooking performance and control. 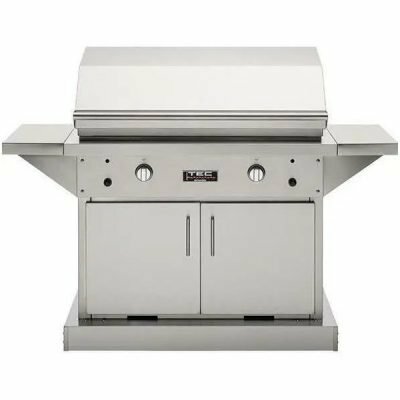 Every DCS Grill is handcrafted and constructed entirely of heavy gauge type 304 stainless steel and the precision ported, U-­shaped stainless steel burners are rated at a massive 25,000 BTU/hr of power. That power lets you choose the precise heat you need from a low and slow 300° up to an intense 1100°. DCS Grills do more than help you grill an incredible steak, you can close the specially designed hood and use the power of convection to cook the perfect pizza. The rotisserie features a 14,000 BTU infrared rear burner that functions perfectly for slow roasting and can accommodate up to 50 lbs. DCS Grills put you in control, giving you the versatility to cook what you want. 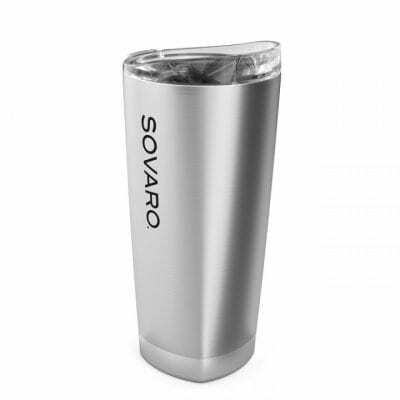 A layer of ceramic rods provides intense yet even heat. 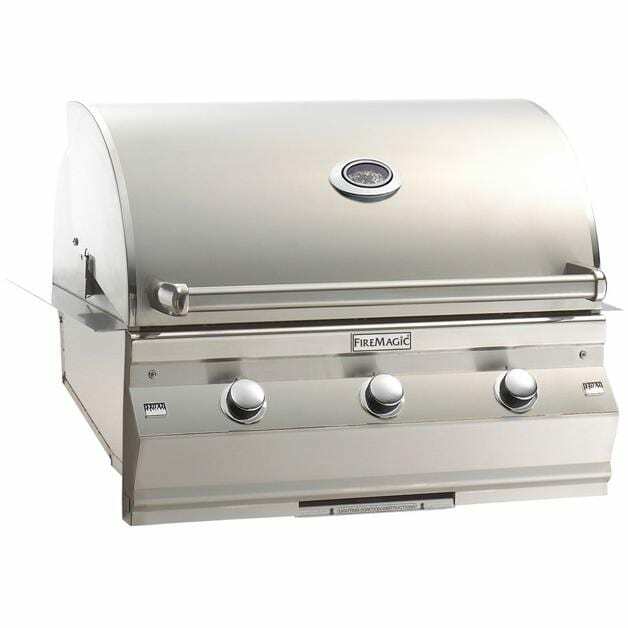 It gives a consistent grilling surface, with controlled heat rather than direct fire. 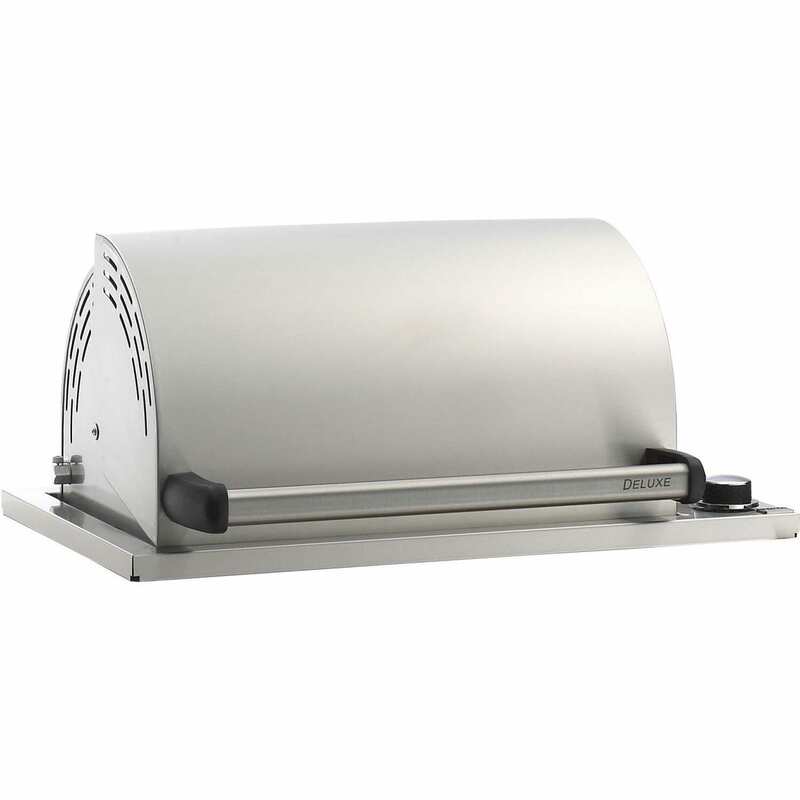 DCS Grills also feature a removable drip pan, conveniently located in a slide-­out tray to allow for easy cleaning. These grills combine premium styling with thoughtful design to deliver powerful performance and flexible grilling solutions. 31 1/4" x 20 1/4"